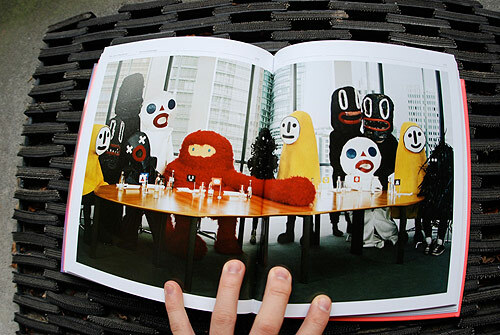 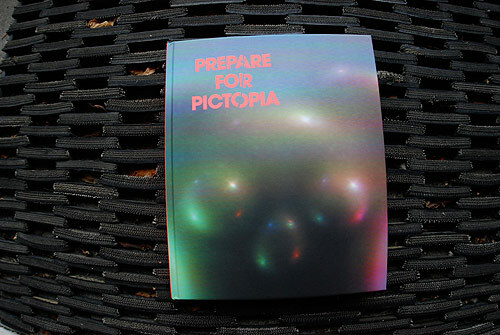 Pictoplasma just sent over Prepare For Pictopia. 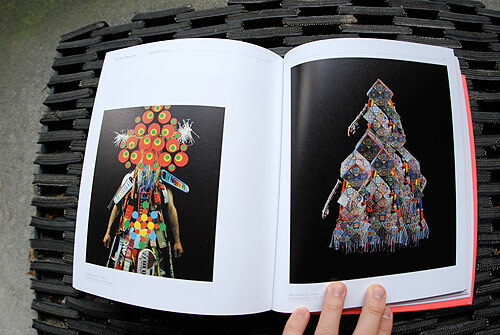 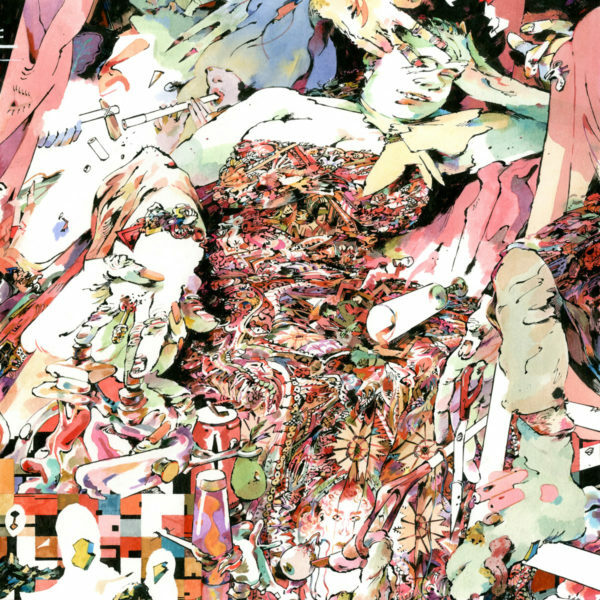 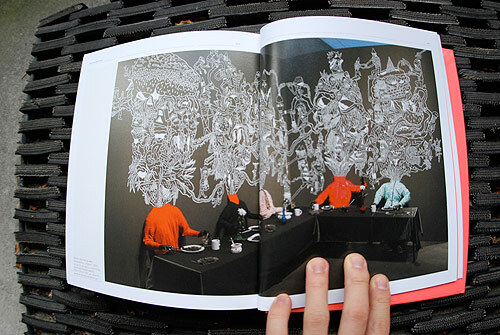 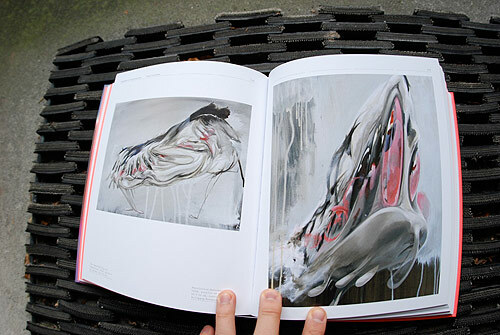 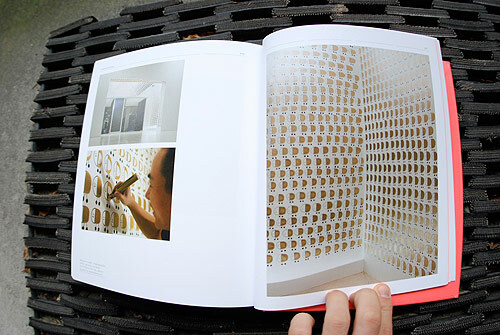 328 pages of weird creatures courtesy of your favourite contemporary artists. 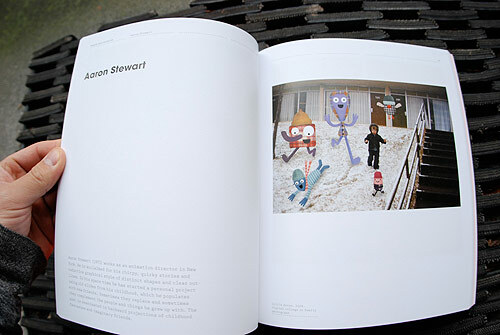 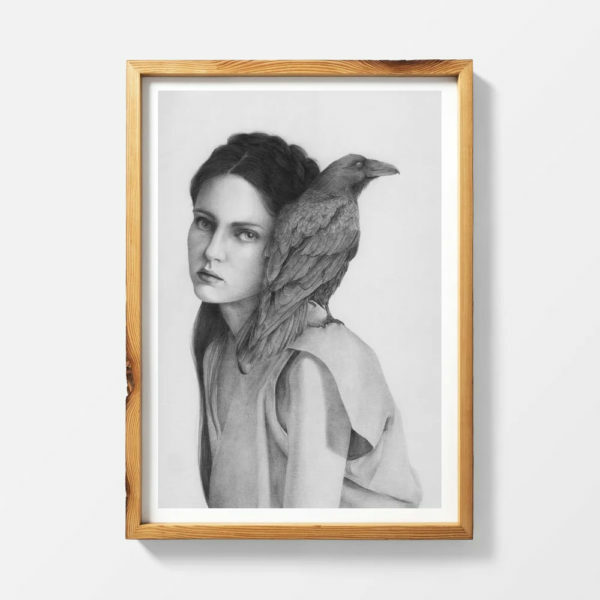 Includes artwork by AJ Fosik, Ben Frost, FriendsWithYou, Gary Baseman, Mark Ryden, Motomichi Nakamura, Nagi Noda, Rinzen, Sam Gibbons, Shoboshobo, Tim Biskup, and many others.